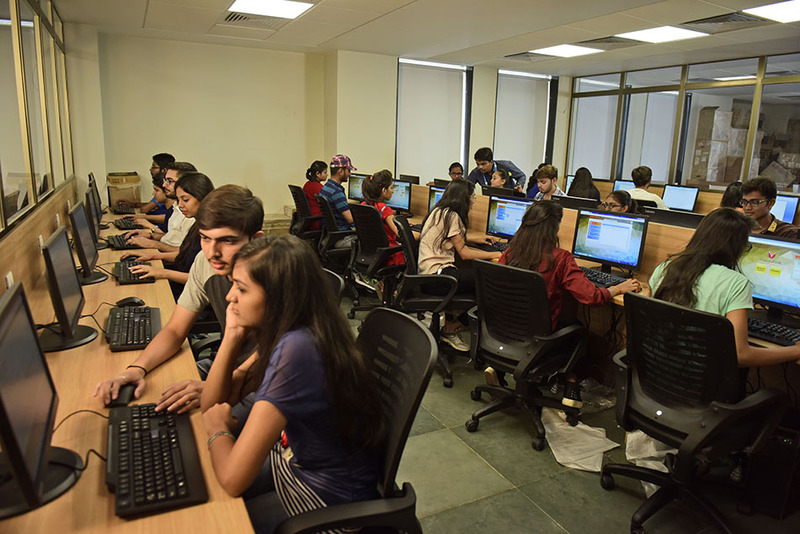 Computer Engineering is not limited to only programming but it generates numerous opportunities in hardware and software development,web-development, Computer Support Specialist, Computer Systems Analyst, Computer Systems Designer, Database Administrator, Network Administratorand much more. It is the scientific and practical approach to computation and its applications. CE/IT are the sectors that can never likely to reach saturation and thus can be considered a positive ray of hope for the prosperous career ahead. The department is established with the objective of imparting quality education in the field of Computer Science. The department has modern facilities for teaching, learning and research. The department offers a wide array of research opportunities and programs of study at undergraduate and postgraduate level. Department consists of well-equipped laboratories for separate computing platforms, enabling the students to work with different cutting edges and hot cake technologies. Enough laboratory time is made available to the students for maximum utilization of the computing facilities. Our main strength is highly qualified & experienced faculty members, who are very enthusiastic about learning new technologies and updating their skill sets. Faculty members are always ready to guide students apart from regular teaching hours and maintaining the disciplined behavior in the departments. The department is providing the latest, quality education and fulfilling growing needs for the skilled professionals, of the ever changing Software Industryand the IT world.